Have you ever been apocalypsed? You never know … you might just like it! 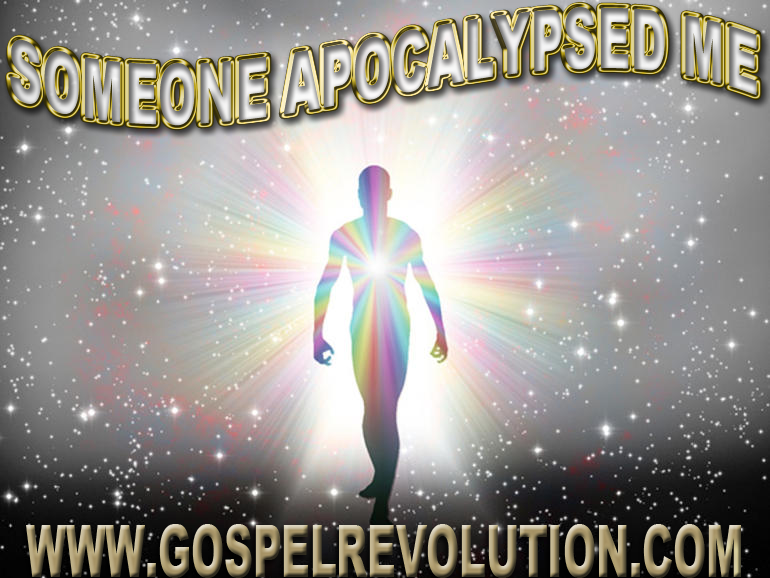 This week we find out all about the last daze – you know what I mean – for every end times preacher, you have a different explanation of what they are, when they are, and who they’re for! Daniel 9:24 is examined once again this week by Michael L Williams and Don (Beres) Bartlett, and compared against the claims of Jesus and the writings of Peter and Paul. As well, we hear from, Michael Turi, Doug Salonen, Marcel Roos, Kate Benham, Danny Rodgers, Ray Allen and Richard Mull, plus a full wind up on the Pledge Drive. Any Christian who understands this teaching can not justify supporting Christianity afterwards. Impossible to have a working brain and not understand this.